L'il Critter Vitamins ONLY $.49 at Target! 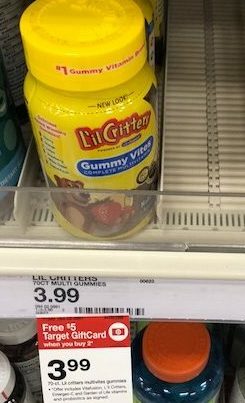 L’il Critter Vitamins ONLY $.49 at Target! March 25, 2019 by Shannon 1 Comment This post may contain affiliate links, which means if you click on a link and purchase something, I may earn a small commission (at no additional cost to you.) See my disclosure policy HERE. 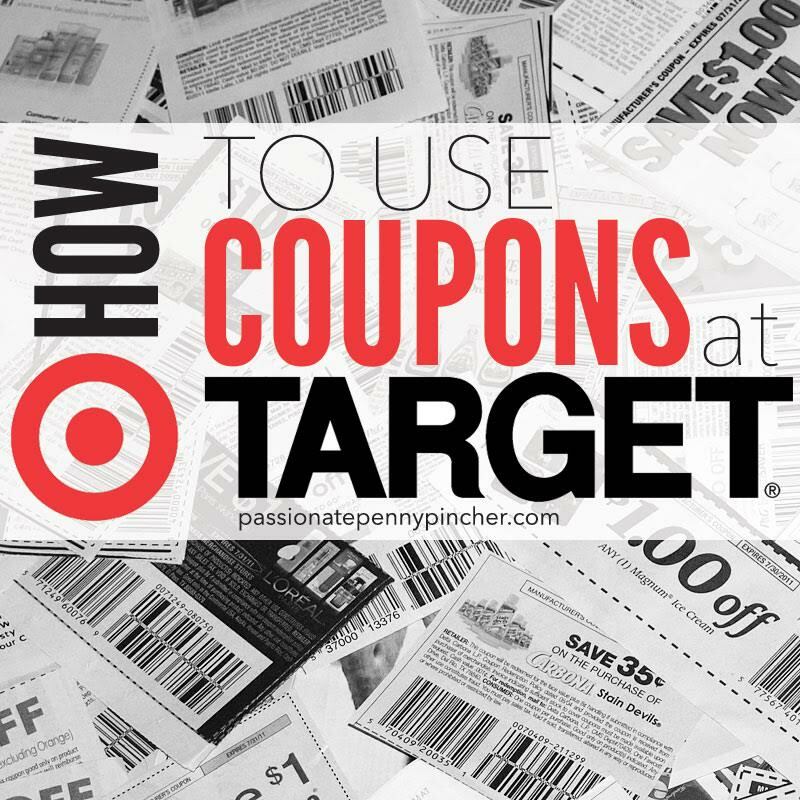 Head over HERE for more printable coupons! Check out how to score L'il Critter Vitamins only $.49 at Target this week! This coupon has a limit of one coupon per person in the fine print!